Our well established chandlery in Ardfern has one of the most comprehensive ranges of marine hardware to be found in Scotland. A dedicated staff with expansive product knowledge is bolstered by the ability to consult our workshop team for additional technical knowledge when required; ensuring our customers get the correct specifications when considering gear upgrades to their vessel. Having developed the expansive stock holding over many years we are sure if you can’t find the right product in stock we can obtain the correct part quickly from one of our many leading suppliers, from a paint brush to a shackle and everything in between. 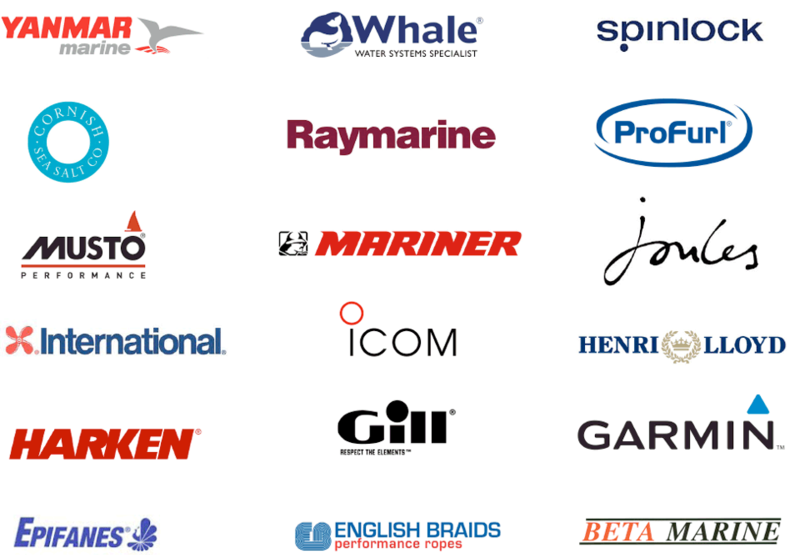 We hold a number of dealerships with leading marine product manufacturers allowing us to provide premium products at extremely competitive rates with follow on support when required. Further information on these and many other market leading products can be found on their dedicated pages or you can contact our chandlery to discuss your requirements in greater detail. All products can be supplied mail order to anywhere in Scotland or the UK.